Developers won't have to put up with that junky "preview" SDK much longer. In just two days (October 17th) the final Android 5.0 SDK will be available for download in the SDK manager. 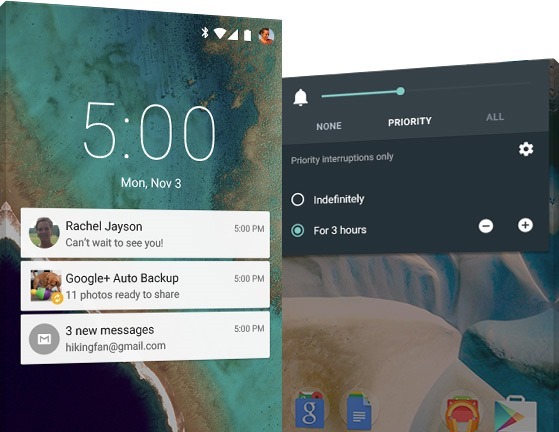 If you still need the rundown of new features in Android L, check out our post on the official announcement. Developers will be able to play around with features in Lollipop like the new camera API, JobScheduler, and a ton of performance improvements. Getting the final SDK is the first step in making sure apps are completely ready to run on real Android Lollipop devices, as opposed to the preview. You might want to get all your tools updated in the meantime. There is much compiling ahead.